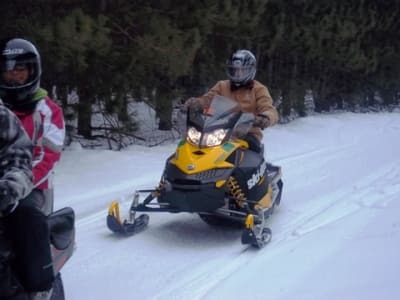 Benzie County's longest established funeral firm. Trusted by families of this area since 1909. Newly renovated and refurnished. 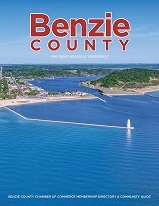 Proud to soon be a Benzie County centennial business.